Leverage your authentic self into a valuable leadership strategy The Art of Authenticity is a guide to becoming a better leader by achieving your best self. All people bring different sides of themselves to various situations. 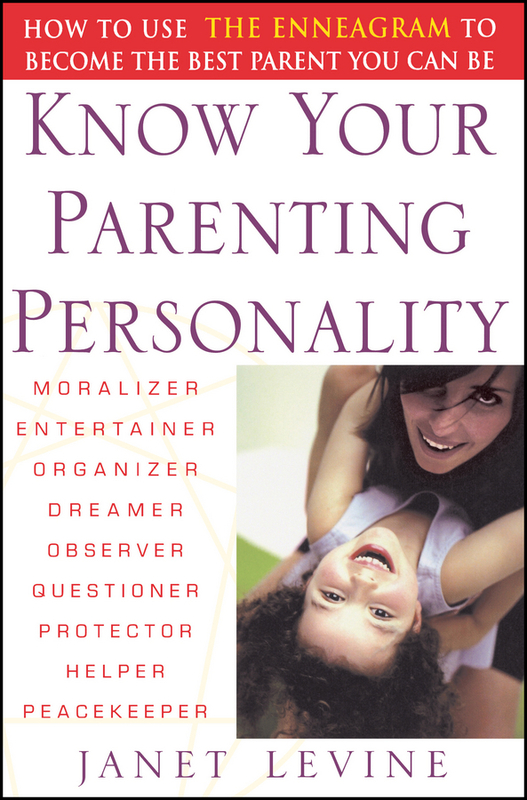 This book will show you how to broaden and deepen your effectiveness by presenting the most appropriate side of yourself. Dr. Karissa Thacker is the management psychologist called on by over two hundred Fortune 500 companies to work with high potential leaders. This book provides you with her expert guidance, based on validated psychological research and artful application of psychological principles to actual business situations, to help you become an authentic leader. You'll learn how to lead through reflection, action, and conscious choice, and how to maintain your guiding principles while effectively leading your team. By replacing habitual reactions with authentic ones, you'll find that you're modeling good behavior and effective decision-making—and that authenticity is contagious. This guide equips you with the tools and skills you need to be the catalyst of positive change your organization needs. How do you remain authentic while being an effective leader? This book argues that the question isn't a duality. Authenticity is the best way to lead, and the only way to maintain sustainable success as an organization. 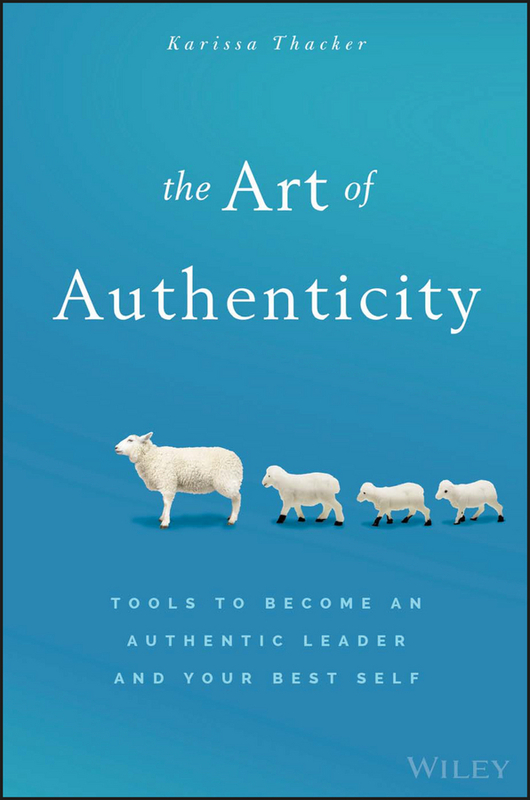 This insightful guide shows you how to find your authentic self, and leverage that into an effective, executable leadership strategy. Become authentic in a way that befits your values Show loyalty, honesty, ethics, and consideration Maintain authenticity in leadership roles Make conscious choices instead of blind reactions Some are born to lead, other must be taught, but all leaders must work to retain their own values and basic sense of self. A simple pause can mean the difference between a knee-jerk reaction and an authentic decision, and the effects ripple throughout your organization. 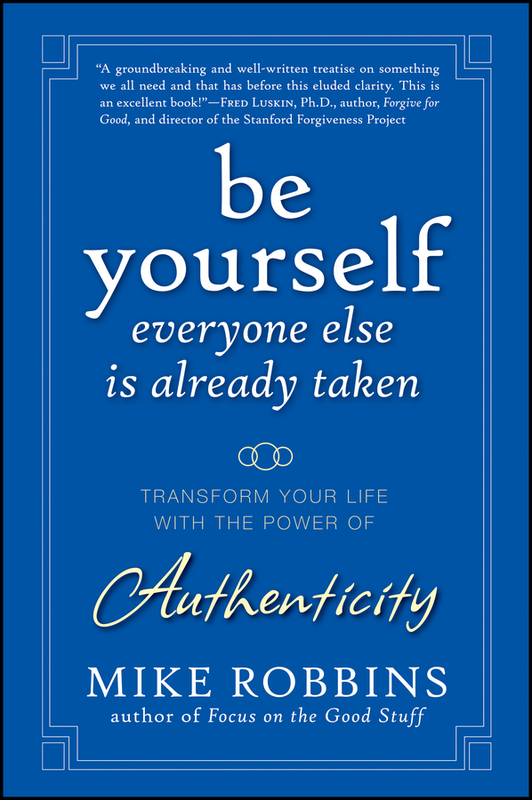 The Art of Authenticity is your guidebook to finding the true authentic leader within, and leading from the inside out for the long haul. 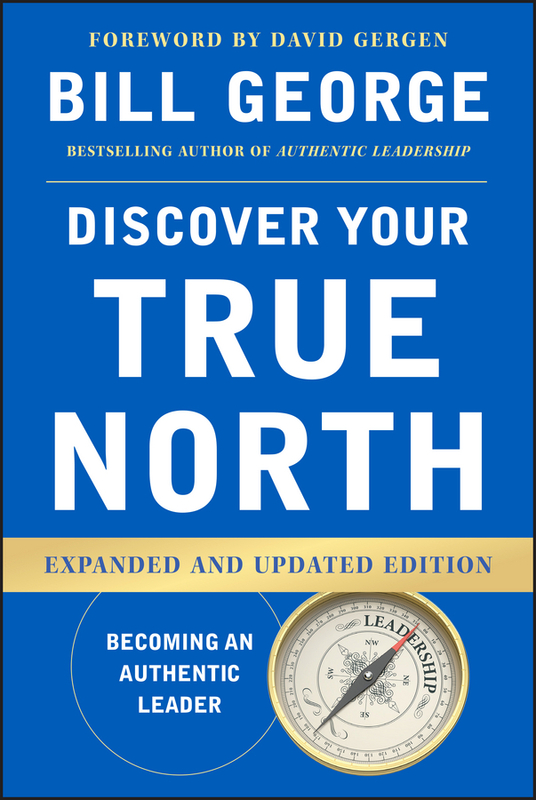 The Leadership Classic, Discover Your True North, expanded for today's leaders Discover Your True North is the best-selling leadership classic that enables you to become an authentic leader by discovering your True North. Originally based on first-person interviews with 125 leaders, this book instantly became a must-read business classic when it was introduced in 2007. Now expanded and updated to introduce 48 new leaders and new learning about authentic global leaders, this revisited classic includes more diverse, global, and contemporary leaders of all ages. New case studies include Warren Buffett, Indra Nooyi, Arianna Huffington, Jack Ma, Paul Polman, Mike Bloomberg, Mark Zuckerberg, and many others. Alongside these studies, former Medtronic CEO Bill George continues to share his personal stories and his wisdom by describing how you can become the leader you want to be, with helpful exercises included throughout the book. Being a leader is about much more than title and management skills—it's fundamentally a question of who we are as human beings. 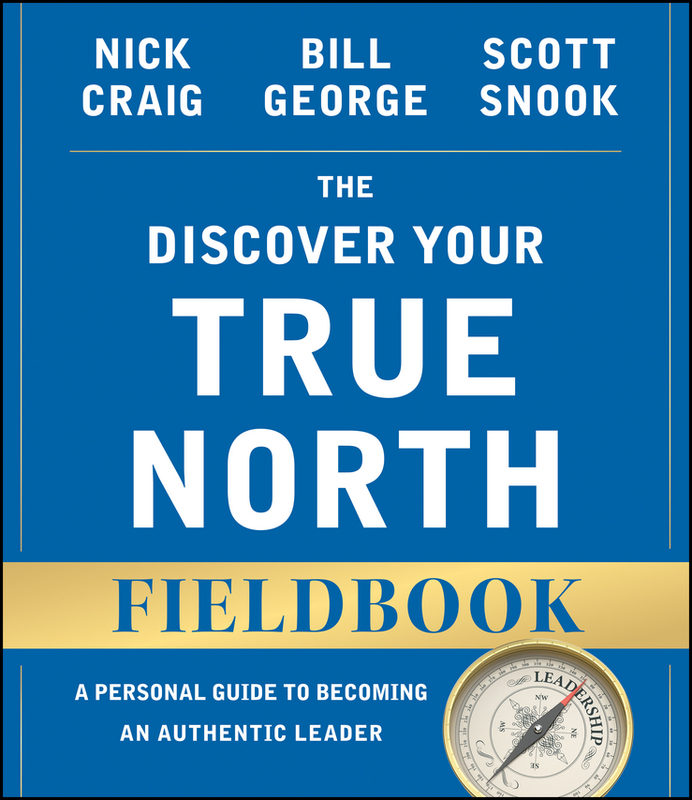 Discover Your True North offers a concrete and comprehensive program for becoming an authentic leader, and shows how to chart your path to leadership success. Once you discover the purpose of your leadership, you'll find the true leader inside you. 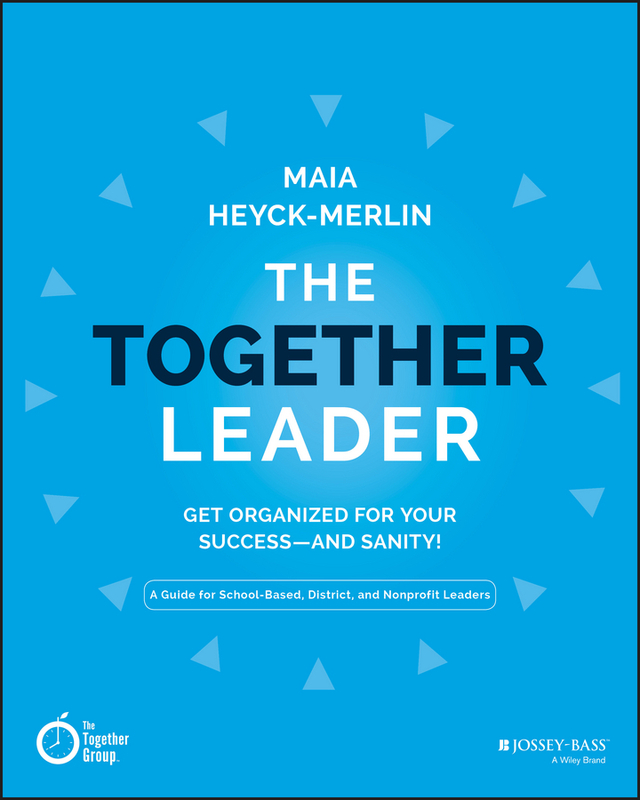 This book shows you how to use your natural leadership abilities to inspire and empower others to excellence in today's complex global world. Discover Your True North enables you to become the leader you were born to be, and stay on track of your True North. Becoming the Very Best First-Time Leader Congratulations! You’re now in charge. Perhaps it’s your first time as a leader, or maybe you want to fine-tune your skills. Either way, you’ve begun one of the most rewarding chapters of your career. But, like many beginnings, the first few years can be challenging. Fortunately, you don’t have to tackle this challenge on your own. Your First Leadership Job gives you practical advice straight from others who have walked in your shoes. Not only does it include dozens of tools to ensure your success, but it’s also based on the authors’ and DDI’s extensive experience and research, which ultimately has led to the development of millions of leaders around the world. In fact, a quarter-million leaders will be developed this year alone via DDI training. Your First Leadership Job is divided into two sections. Part 1 introduces the concept of catalyst leader—one who sparks energy, passion, and commitment in others. Your transition to catalyst leader is a major step in your leadership journey. This book provides essential tips to put you on the catalyst path. Ultimately, leadership is about the many conversations—frequent, clear, authentic, and occasionally difficult—that you will have daily. Your First Leadership Job builds awareness of the fundamental skills you’ll come to rely on to make every one of these interactions successful. Part 2 devotes 13 chapters to critical core leadership competencies, including coaching for success, hiring the best employees, turning dreaded appraisals into discussions that propel performance, and handling difficult employees. 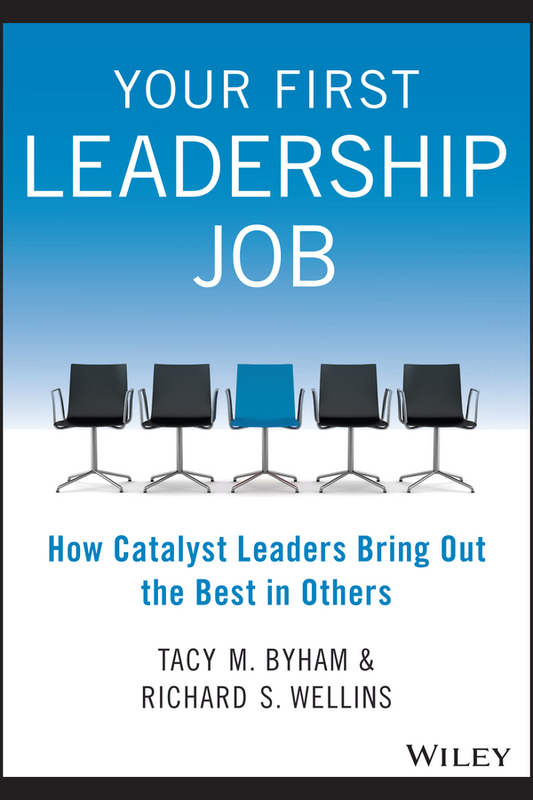 It also includes a chapter for first-time female leaders. Look at Your First Leadership Job as an indispensable companion to becoming an awesome leader—one who will make a positive, lasting impact on your team, family, and career. Visit www.yourfirstleadershipjob.com to learn more. The missing how-to manual for being an effective team leader The Art of Coaching Teams is the manual you never received when you signed on to lead a team. Being a great teacher is one thing, but leading a team, or team development, is an entirely different dynamic. Your successes are public, but so are your failures—and there's no specific rubric or curriculum to give you direction. Team development is an art form, and this book is your how-to guide to doing it effectively. You'll learn the administrative tasks that keep your team on track, and you'll gain access to a wealth of downloadable tools that simplify the «getting organized» process. Just as importantly, you'll explore what it means to be the kind of leader that can bring people together to accomplish difficult tasks. You'll find practical suggestions, tools, and clear instructions for the logistics of team development as well as for building trust, developing healthy communication, and managing conflict. Inside these pages you'll find concrete guidance on: Designing agendas, making decisions, establishing effective protocols, and more Boosting your resilience, understanding and managing your emotions, and meeting your goals Cultivating your team's emotional intelligence and dealing with cynicism Utilizing practical tools to create a customized framework for developing highly effective teams There is no universal formula for building a great team, because every team is different. Different skills, abilities, personalities, and goals make a one-size-fits-all approach ineffective at best. 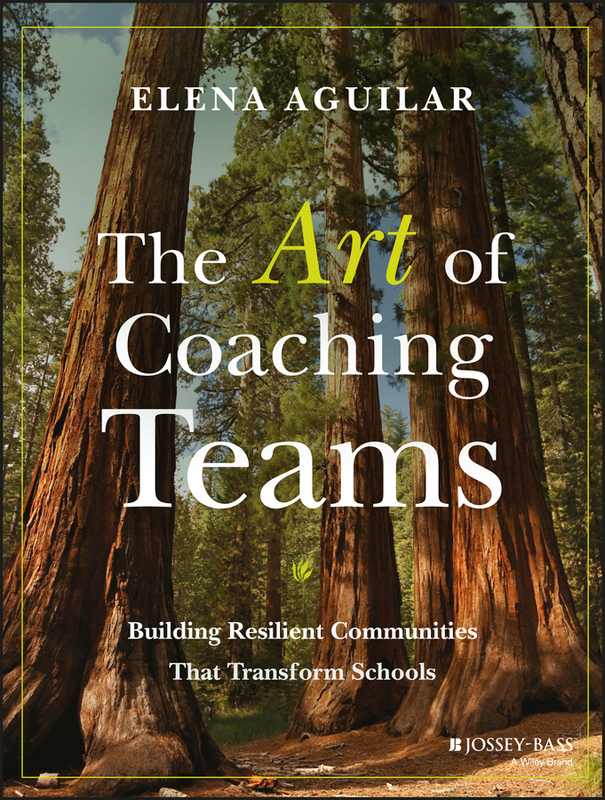 Instead, The Art of Coaching Teams provides a practical framework to help you develop your group as a whole, and keep the team moving toward their common goals. What does it mean in practice to be a values-based leader? When faced with real situations, how can you be your best self and create best teams—while also being a best partner with customers and vendors, a best investment for your stakeholders, and a best citizen making a difference in the world? It's a tall order, but these are the expectations for world-class organizations today. In his bestselling book From Values to Action, Harry Kraemer showed how self-reflection, balance, true self-confidence, and genuine humility are the traits of today's most effective leaders. 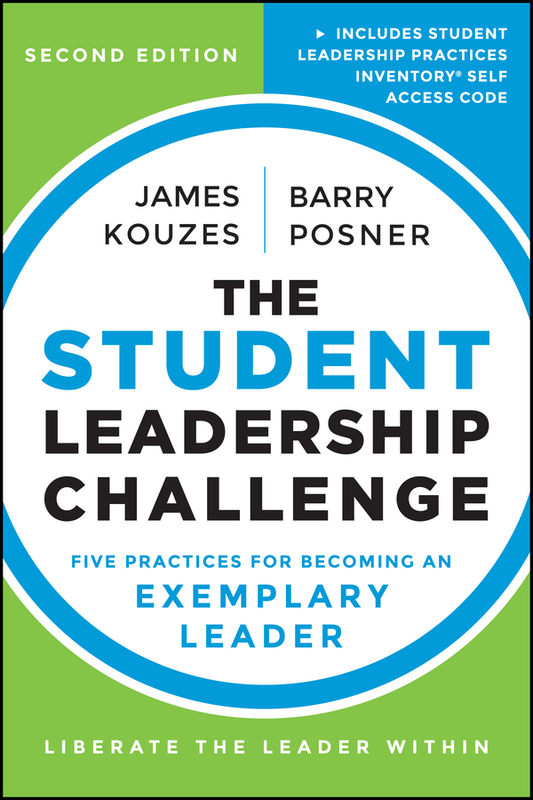 In Becoming the Best, his highly anticipated follow-up, Kraemer reveals how, in practical terms, anyone can apply these principles to become a values-based leader and to help create values-based organizations. 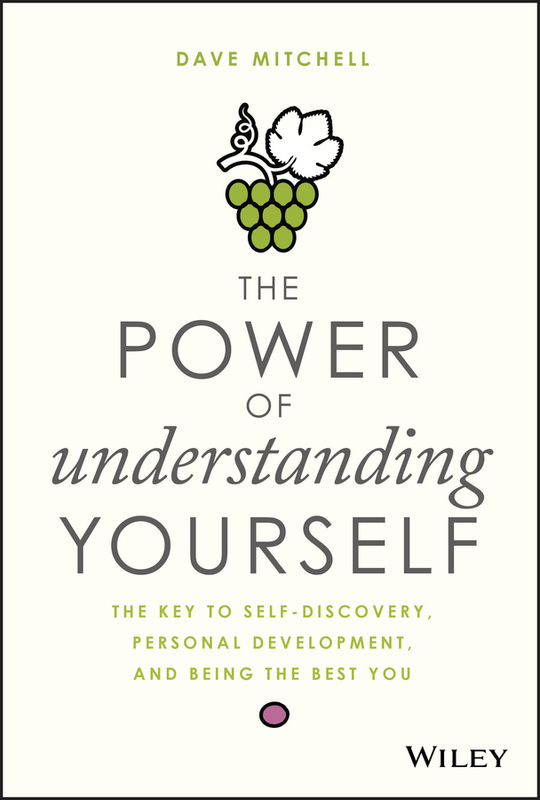 Drawing on his own experiences as the former CEO and chairman of Baxter International, as well as those of other notable leaders and organizations, Kraemer lays out a pathway for understanding the principles and putting them into practice, showing specifically, how to: Use self-reflection to become your «best self» as you lead yourself and others more effectively Create a «best team» that understands and appreciates what they're doing, and why Forge «best partnerships» through win/win collaboration with vendors and customers that enhance the end user's experience Support the mission, vision, and values of the organization to generate returns that distinguish a «best investment» Make a difference in the world beyond the organization by becoming a «best citizen» Powerful case studies from Campbell's Soup, Ernst & Young, Target, Northern Trust, and many others demonstrate the four principles of values-based leadership in action and show how thinking beyond the corporation can trigger positive outcomes for both the company and the world. Regardless of level or job title, individuals can make a difference in their organization and beyond by embodying the essential traits of a great leader. 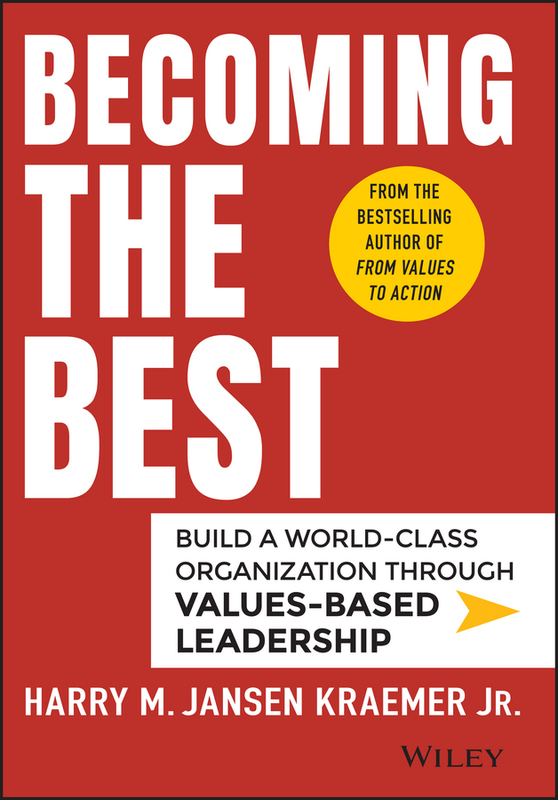 Becoming the Best offers a definitive, actionable guide to show anyone how to apply in practice the principles of values-based leadership personally and professionally, making it an indispensable manual for the new wave of better leaders. Become the real deal and you’ll become the leader you’re meant to be. If you want to make change in your organization and in your world, and advance your own career, you need to become a person who can effectively influence others to take action. When looking to bring about organizational change of any kind, the main skill required is influence. Nothing will help your cause more than being able to effectively influence others to take action. Become the Real Deal presents a modern and practical approach to leadership that yields unlimited dividends for leaders at all levels. Author Connie Dieken calls these dividends your Return on Influence® (ROI). You’ll discover your own Centers of Influence through a series of visual dashboards and learn how to capitalize on these Centers of Influence to become the powerful, purposeful authority you’re meant to be. Readers will learn how to override personal influence-killing tendencies, such as narcissism, anxiety, long-windedness, silence, social façades, and invisibility. Connie Diekenis the country’s foremost Fortune 500 communication coachan executive coach to the world’s top brands, an Emmy award winning former TV news anchor, reporter, and inductee of the Radio/Television Broadcasters Hall of Fame. 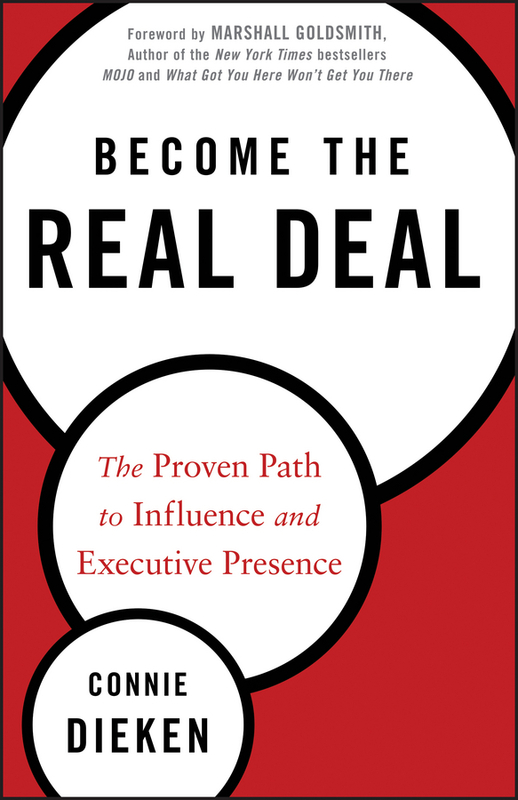 For anyone seeking to be the “real deal,” this book uncovers the strengths and skills you need to gain influence and lead your organization to success. Where do you fall on your organization's performance spectrum? 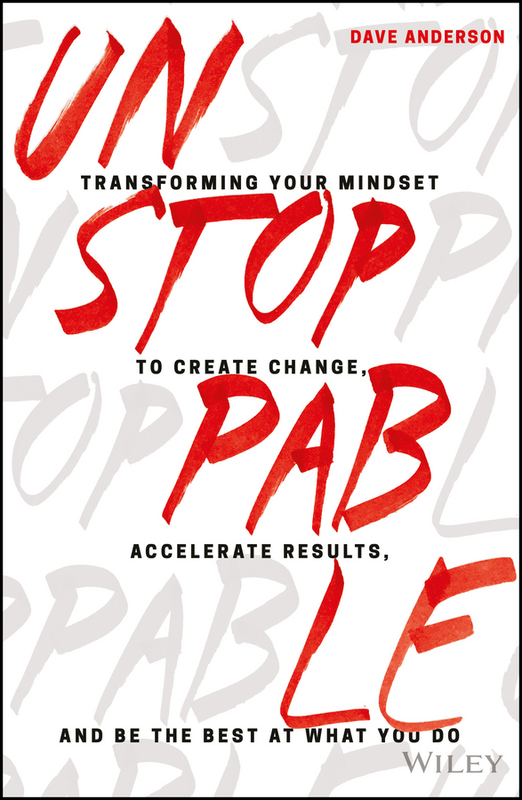 Unstoppable is performance-enhancing manual for those who are ready to change the world. Regardless of talent or skill set, there are four types of people in every organization: Undertakers, Caretakers, Play Makers, and Game Changers—but value is definitely not equal across the board. Game changers move things forward with relentless energy, effort, attitude, and excellence. They elevate those around them, inspire exceptional performance, and drive their organization to the top. 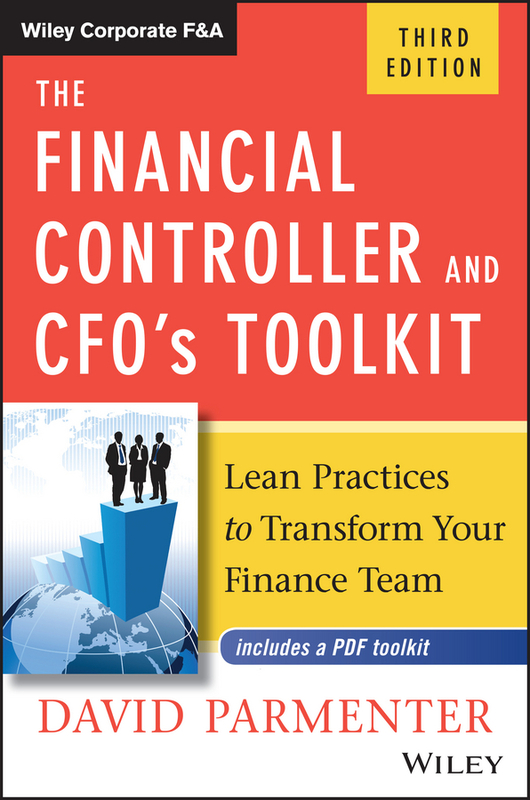 This book is designed to help you rise to the challenge and become the Game Changer your organization needs. Candid insights from dozens of coaches, managers, CEOs, journalists, entrepreneurs, and other elite performers reveal the qualities that make some people stand out, and the underlying theme is mindset. While talent is a great head start, it is merely potential. Undeveloped and erratically-wielded talent holds little value for an organization. The key to high performance is an intentionally cultivated mindset of success, backed by the bold action it takes to make things happen every day. This book delves deep into the elite performance paradigm to help you work at the highest levels. Learn what separates the playmakers from the game changers Step up your performance with a simple five-step process Transform your thinking and develop an unstoppable toughness Be the best at what you do, and elevate your entire organization The performance spectrum is not about classifying your coworkers; it's about self-assessment, self-reflection, and self-improvement. Everyone has star quality, even if it is buried deep inside. Unstoppable helps you uncover your potential, and upgrade your performance to become the best. 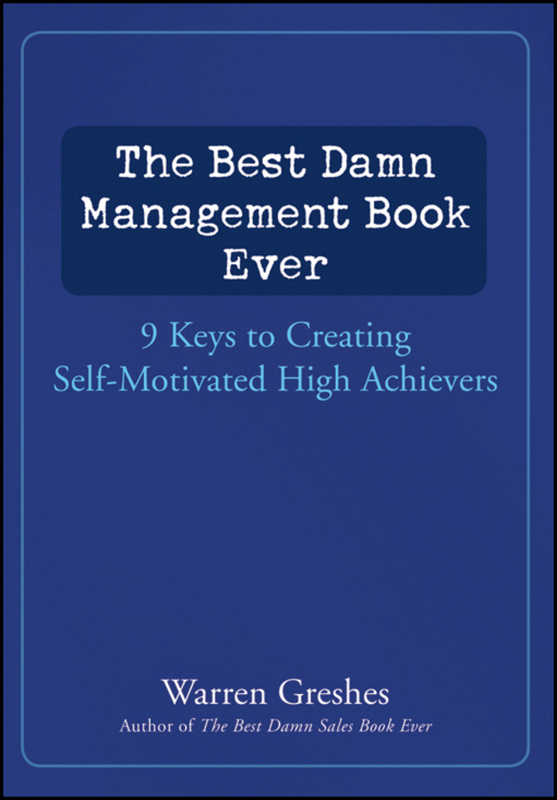 A practical guidebook to managing a stellar staff of high-achievers The Best Damn Management Book Ever teaches managers, executives, and business owners how to create a staff of self-motivated, confident, high-achieving, self-starters. Acclaimed author of The Best Damn Sales Book Ever, Warren Greshes draws from years of experience to offer practical, easy-to-implement steps explained through entertaining, informative real-life stories. Learn to communicate more effectively with the people who report to you. The Best Damn Management Book Ever delivers actionable advice to hone your leadership skills. Install the self-starting generator in your people, enabling them to perform at a high level whether you're there or not Gain insight and determine each employee's «Hot Buttons» and motivators Correctly manage the three distinct groups that comprise every organization Delegate more effectively Use your time as a manager, executive, and business owner more efficiently Become the best damn leader your staff needs to achieve their goals and blow away the competition. 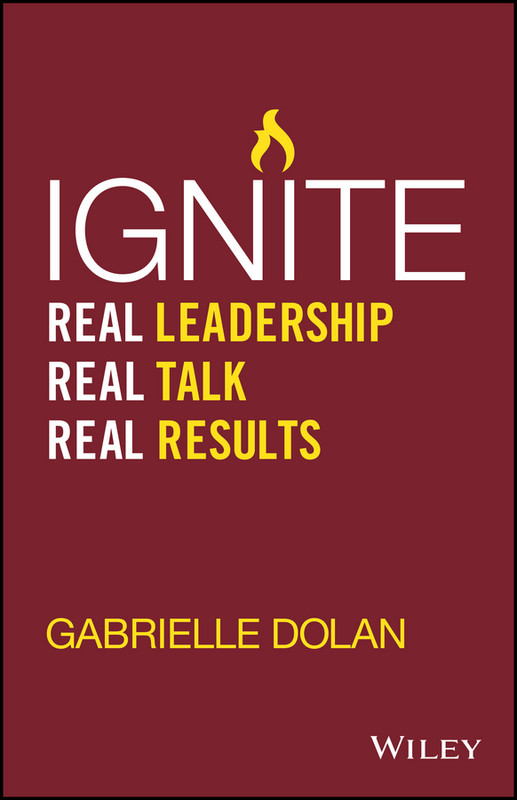 Learn the authentic leadership skills that drive today's workforce to excel Ignite: Real Leadership, Real Talk, Real Results is an honest guide to achieving lasting business success by becoming a more authentic leader. Leaving behind the boring and mundane, this guide cuts to the chase with a frank and forthright style to provide insight that can radically transform your business. You'll learn how your communication style may be holding you back, and how a few simple changes can inspire your team, engage your customers, and remind you just how effective you can be. Storytelling is a powerful business tool, and this book shows how to find your own stories and dig deep to learn what's driving your leadership and motivating your diverse workforce. You'll successfully navigate the uncertain terrain brought about by mixed generational expectations, evolving technology, and a rapidly shifting culture as you learn to respond and adapt to become a more effective leader. Communication is everything, and leaders are expected to be «on message» at all times. Today's workers want to know the «why» behind the «what», and this guide shows you how to tailor your message and your entire communication style to have the biggest impact. Cut through the «boring» and «bull» and be real Communicate with impact across all platforms Ignite your teams, your customers, and yourself Level up, step out, and discover what you stand for The rapid rise of technology and social media has resulted in «information fatigue», and most leaders respond by communicating in logic and data. This approach has little impact on the shifting workforce demographics, and each new generation brings higher expectations from their employers and leaders. Ignite shows you how to exceed those expectations and become the authentic leader that drives today's business success.